Faith Theological Seminary offers under graduate, post graduate and doctoral programmes. They are mainly residential, yet some of the students opting to be day scholars. Majority of the course are offered under the regulation of the Senate of Serampore University, India. There are also courses offered by Faith Theological Seminary under it’s own academic regulations. 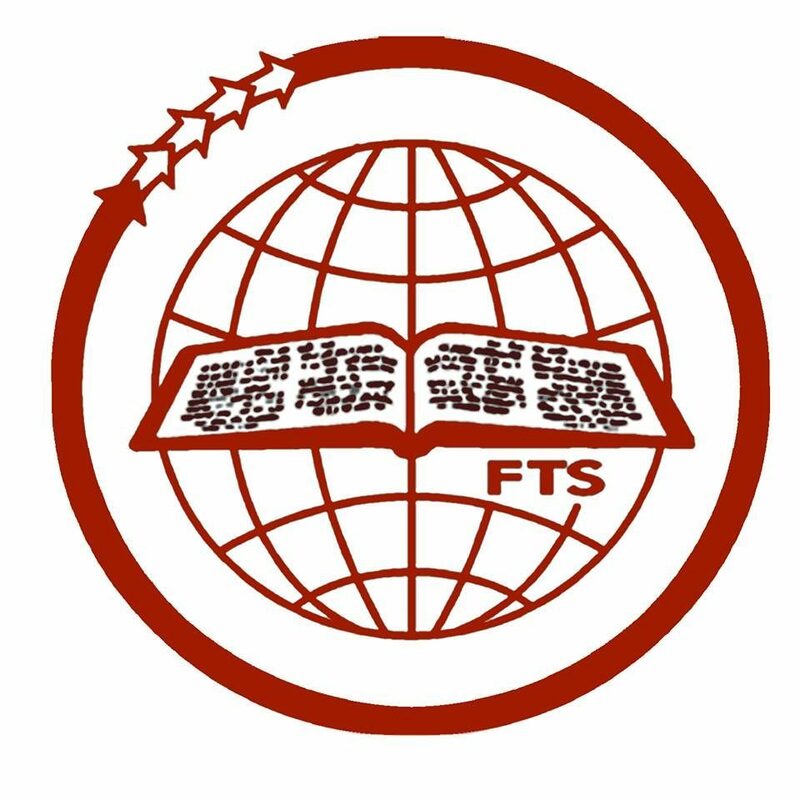 Normally, the programmes at FTS follows semester pattern of academic schedule. The first semester commence in June and ends up with the final exams in October of every year. The second semester begins in November and ends up by April with the college and senate exams. Besides lectures, teachers conduct seminars, assignments and group discussions etc as various modes of teaching. Those sessions are oriented to provide students a space for thinking about the issues focused on subjects such as Communication and Media awareness, Religious Pluralism, Human Rights and Development issues, Women and Dalit Issues, Ecological and Political Concerns. The syllabus and the mode of teaching provide a framework which introduces diversities of logical and systematic thinking and wide ministerial experiences from the classrooms. FTS is ecumenical in its theological perspective. Our student body is extremely diverse in terms of culture, ethnicity and life experiences. Most of the students have Pentecostal background. The seminary is proud of its well qualified and efficient full time and part-time teaching staffs. We have almost ten doctorate holders in different disciplines and nineteen master degree holders in our core faculty. The talents, dedication, generosity and commitment of our teaching and non-teaching staffs, students and alumini maintain the fame and glory of FTS. Seminary is proud of those graduates who are faithful in the service of the Lord in different places around the globe. All in one accord strives to fulfill the Seminary’s mission and motto looking forward to creatively respond to the post-modern challenges and heterogeneous opportunities.